We would like to welcome you to Adept Precision! 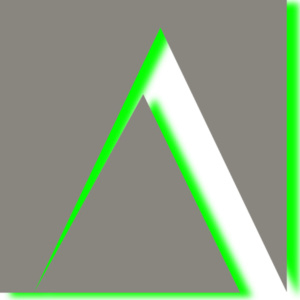 Adept is a sister company set up by Plunkett Associates and is represented by them in the UK. What does Adept Precision do? 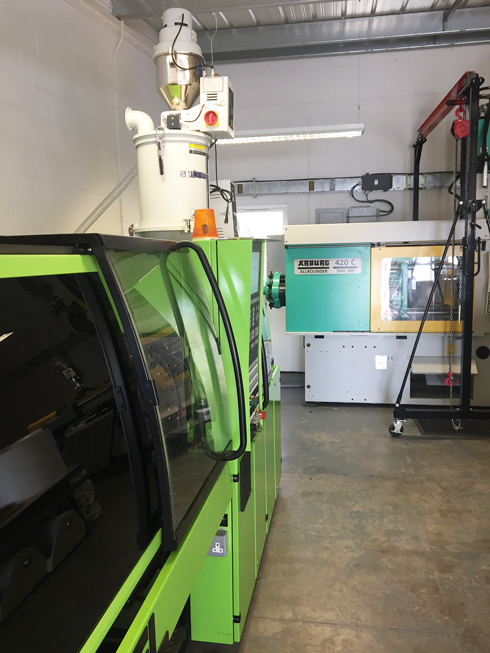 Adept provides Prototype and Production Tooling along with an integrated moulding capability, currently from 4 machines. In partnership with Plunkett Associates, the complete package is available to fulfill all client project requirements, with knowledge and experience of additional value added services such as design and post processing options readily on hand. How did Adept Precision come about? Plunkett Associates has been sourcing tooling and moulding from the UK and the Far East for many years. Constantly on the look out for competitively priced development and short run tooling, capable of making parts in production materials, lead times were always an issue. Then came Brexit, with an immediate drop in the value of sterling and all the associated uncertainty. Whilst the Far East continued to offer almost unlimited capacity, fluctuating exchange rates and the constant desire to ‘go faster’ was pushing a UK based solution. At the same time UK companies were getting busier and lead times were extending. It became obvious that Plunkett Associates needed to supplement their current supply base in order to be able to fulfill client’s requirements in this new climate. The solution was clear; a specialist supplier was required, and unable to identify a suitable contender, Plunkett’s took it upon themselves to solve the problem. Adept was formed specifically to tackle the low volume, fast track tooling and moulding projects that had previously proved difficult to source. 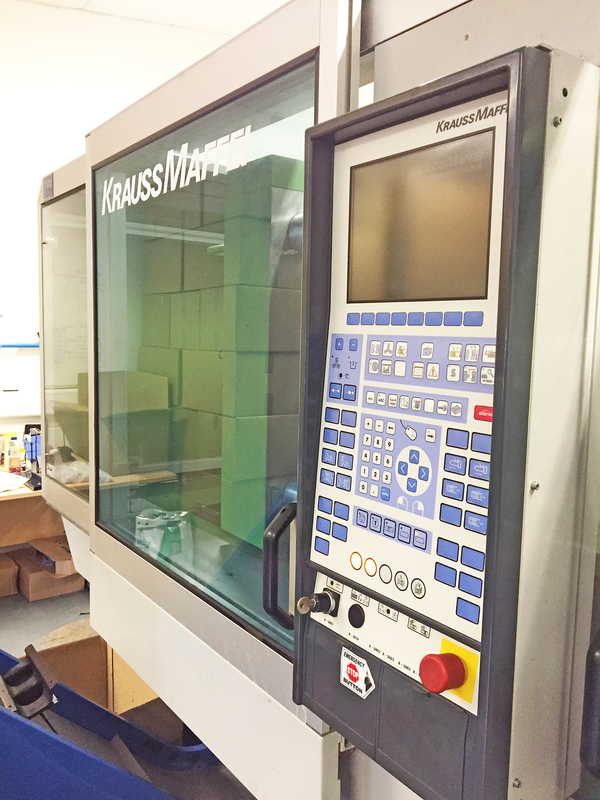 This augmented the full tooling and moulding offering by Plunkett Associates that continues to work in both the Far East and the UK on a multitude of projects from 10’s to 100’s of thousands of parts. Additionally tooling could now be imported and run in the UK, saving on shipping costs and providing a faster response to the client. 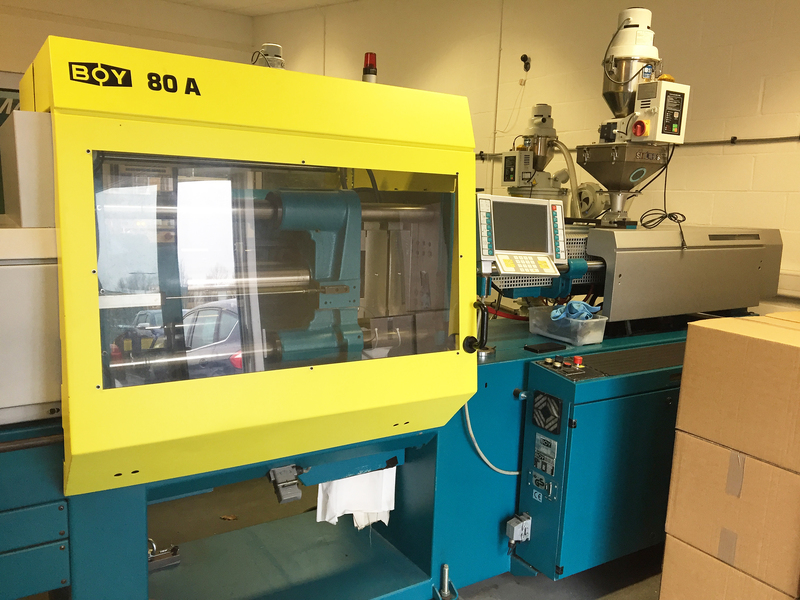 Adept is a small company with just a handful of skilled, specialist CNC machinists/operators and moulding engineers. Plunkett Associates have simply become their administrative support system and will be responsible for sales and marketing in order to let them continue doing what they do best – making excellent parts! Read more expert articles in our Latest News section where we discuss topics on materials, methods and products.